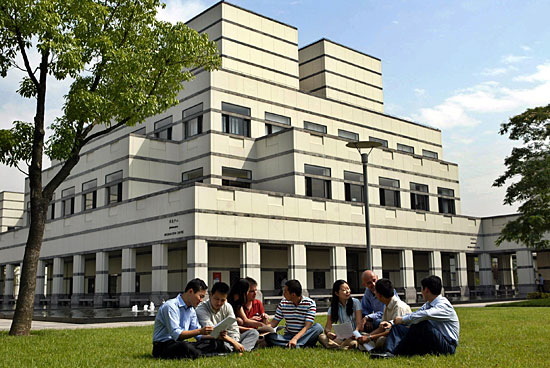 CEIBS MBA program is ranked 17th in the world, according to the Financial Times, 2014. 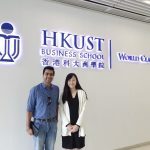 Their flagship 18-month full-time, English language, MBA Programme based in Shanghai, offers students ample opportunities to fast-forward their careers. The CEIBS MBA programme, with a strong emphasis on global and China business along with responsible leadership, is designed to prepare talented young people with ambitious career aspirations to attain leadership positions within the new world economy. Here are the most commonly asked during CEIBS MBA interview questions. 1. Tell us about your work experience? 2. You don’t have any international experience, how does it affect you? 3. Tell us about your strengths? 4. How will you contribute to CEIBS? 5. The companies are very optimistic about the new Indian Govt, what do you think? 6. Since you don’t know mandarin, you will be considered as minority in China after your MBA, how do you overcome this? 7. Why apply to CEIBS when you are in the city in which ISB is located? 8. India still has a lot of redtape, is it good or bad for Chinese companies? 9. 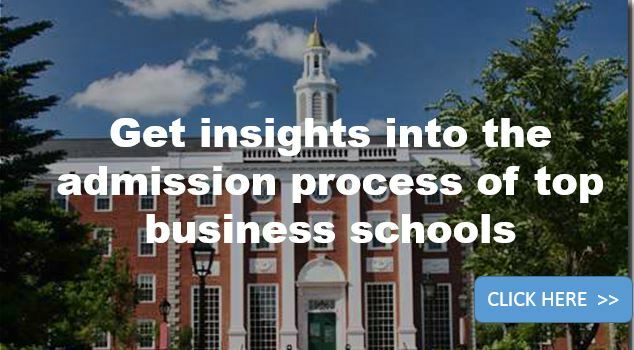 How will you finance your MBA?